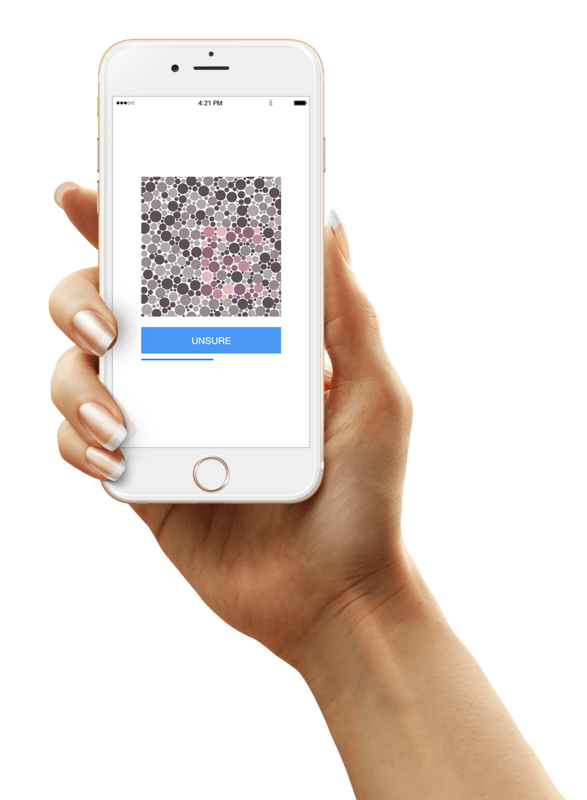 Ground-breaking app that can test for neurological disorders. Mindset Technologies is an Imperial College London spin-out company comprised of a team of senior neurologists, medical and biomedical students. Neurodegenerative disorders, such as multiple sclerosis, require expensive, rarely accessible, and complex care. Current diagnostic machines are not sensible for routine screening, and early-stage disorders can often fly under a physician’s radar. Mindset’s ambition was to create a ground-breaking iPhone app that can evaluate and screen for neurological disorders. To assess cranial nerve function of individuals using the Mindset app technology. Detecting potential links between epidemiological factors and cranial and motor nerve function. Collate neurological information that can be later turned into diagnostic intelligence. Genetic Digital worked closely with the senior neurologists and medical students to design and develop a proof of concept app. 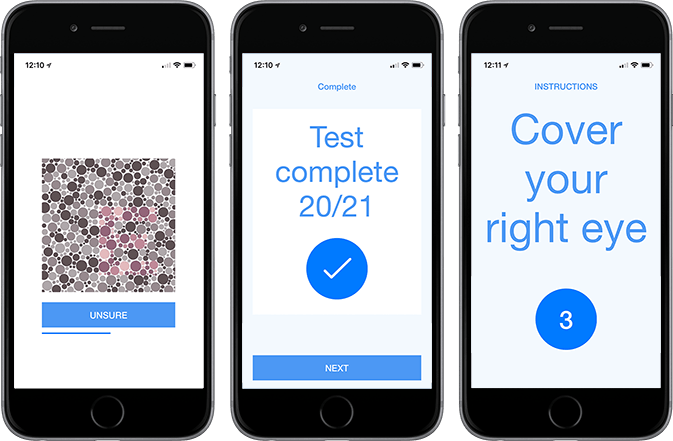 Built on the foundation of Apple’s ResearchKit, the ambition of Mindset is to empower patients, clinicians, and researchers with an accessible and accurate means of screening for multiple sclerosis. We decided to go with Genetic Digital not only because their quote demonstrated excellent value for money, but because their team shared our enthusiasm and excitement to develop novel, medical technology. Though the project had a lot of unknowns and technical challenges, Genetic Digital did not shy away from the opportunity to create a substantial impact in the field of neurology. The success of this project I believe stemmed from their excellent approach, which was always methodical, analytical, and professional. Genetic Digital seemed to work very efficiently to realise our expectations and were very good at receiving and implementing feedback. Their great work with Mindset has led me to recommend them for future work with similar start-ups at Imperial College London. After the success of the proof of concept app, we’re now working on Phase Two of the project which involves further development of the app so it can be commercialised. Tell us a bit about your project?